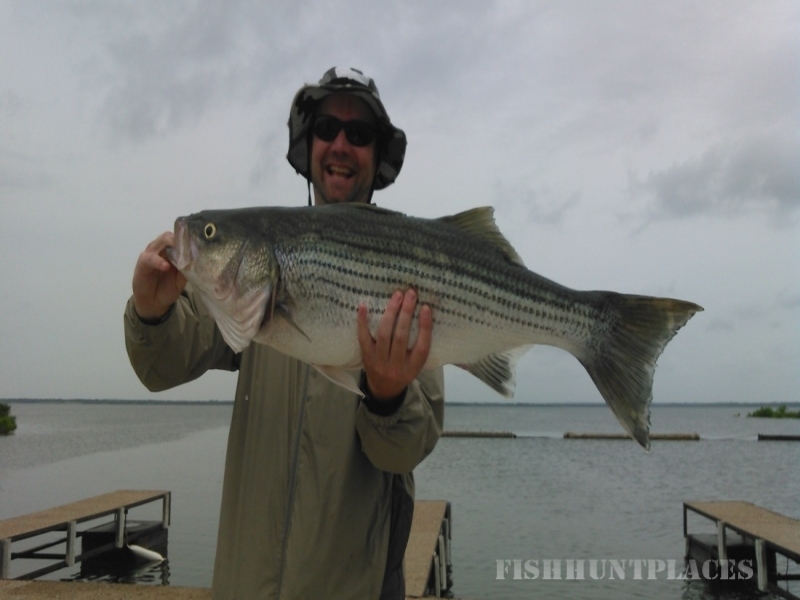 I have been a full time professional striper guide on Lake Whitney since 2000 and I am one of the top producing guides on the lake. I operate a roomy 24 foot center console Skeeter boat. My goal is to provide you with a fun, educational, and safe Striper fishing experience that will leave you with a smile on your face, a nice bag of fillets and memories that will last a lifetime. I have been catching stripers since 1976 and I know how, when, and where to fish live bait, top water lures, jigs, and slabs. 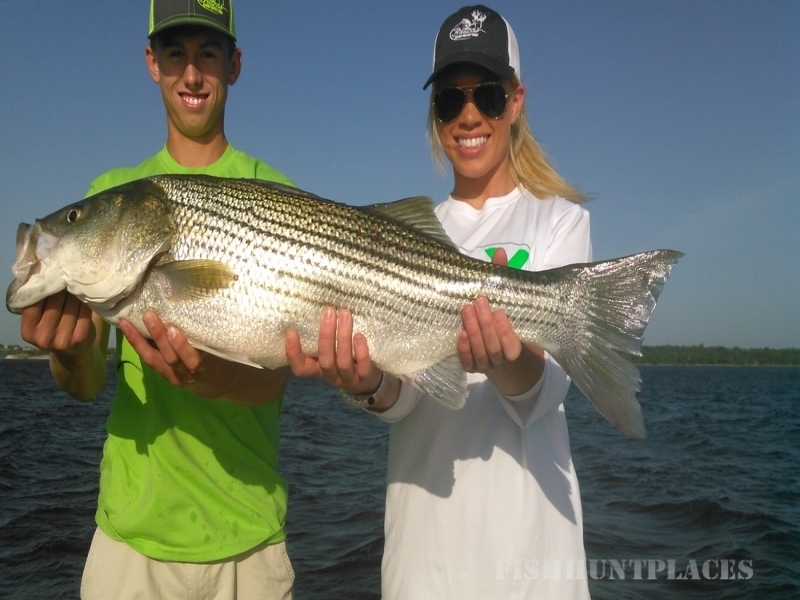 Allow me to share my knowledge to create a great Striper fishing experience for you and maybe even catch the biggest Stripers of your lifetime. Fun & Sun Boating Center, Ugly Stik Rods, Abu Garcia, Berkley, Trilene Big Game, Yamaha Motors, Minn Kota Trolling Motors, and Driftmaster.